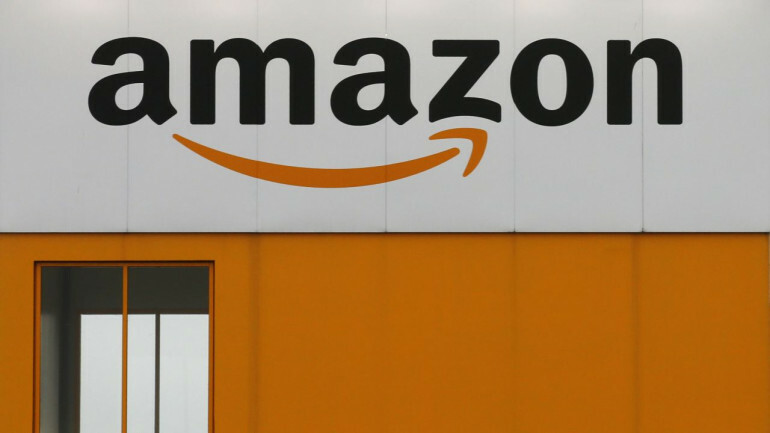 After remaining undefeated in the Indian E-commerce ecosystem, Amazon India is now introducing ‘Amazon E-Wallet’ which will help them in concreting their service in the Indian market. 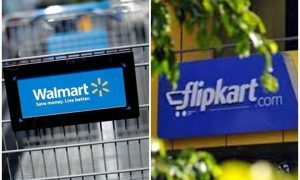 World’s largest e-commerce company Amazon.com, has secured a licence from the Reserve Bank of India (RBI) to operate a prepaid payment instrument (PPI). By this Amazon India will become the 84th company which is authorised by the Reserve Bank of India to operate payment licenses. “Amazon Online Distribution Services Private Limited” (ADOS) which is a subsidiary of Amazon Asia Pacific Resources, has issued the license on the 22nd of March 2017 and is valid till the 31st of March 2022. In December 2016, Amazon India launched a pre-paid gift card program through QwickCilver, which also holds a PPI licence. But it does not offer a wallet payment option for Indian customers. According to a source, Amazon will continue its partnership with QwickCilver even after the launch of Amazon E-wallet. The services of QwickCilver will continue even after the introduction of the Amazon Pay. The boom of e-wallets is constantly increasing after the announcement of demonetization period in the country. They are many Unified Payments Interface (UPI) platforms in the country like Paytm, Freecharge and others. According to a report by Google and Boston Consulting Group, the digital payments industry in India is projected to reach $500 Bn by 2020, contributing 15% to India’s GDP. Amazon has not yet specified the weather the wallet will be only used for its e-commerce site or it will available for other services like bill payments. 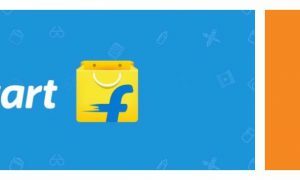 In September, Flipkart which is the biggest rival of Amazon India has announced its own UPI with one of its arm PhonePe, a mobile payments start-up, has launched an app based on the Unified Payments Interface (UPI) platform. Recently, world famous instant messaging application WhatsApp have also announced that they will introduce a mobile Wallet for the Indian audience. Currently, Amazon customers must go through two-factor authentication processes for each purchase they make. With the help of Amazon E-Wallet/Pay the customers can be allowed to use their wallets for the future purchases and allow then to rejoice with cashback offers, faster refunds and other incentives. Read more about Amazon India. Amazon India.